Get the most out of your Core Training. Core Training. One of the most hotly researched, increasingly marketed topics in the fitness industry. With everyone wanting the perfect workout for abs, it’s no wonder companies make it a focal point of their marketing campaigns. With products “promising” results and a perfect “6 Pack” it’s pretty easy to coax vulnerable people into parting with their hard earned cash. My point is that all of the focus on the aesthetic appeal of the abdominals really detracts from the true meaning of “core” training. Whilst a well-defined mid-section may look good at the beach it doesn’t necessarily mean that you have a good core. But why not? Well, let us begin with Aesthetics Vs. Performance. We must be totally clear that aesthetics do not directly correlate with performance. There are fitness models in abundance with the most defined mid sections known to man that could not perform well at a given sport. If the look of their mid-section was anything to go by they would be the strongest, fastest, best athletes in the world. Rugby athletes need to perform better, not just have a tight mid-section designed to impress at the pool. But they’re not. Why? Because they train to LOOK good, not perform better. Now there’s nothing wrong with that… if that is your goal. But Rugby athletes need to perform better, not just have a tight mid-section designed to impress at the pool. We need to be able to perform at our highest capacity. It is therefore in our best interest as athletes to have a functional core – a core that is well prepared to cope with the demands of our sport and not just “look good”. So where do we begin? Well, for a start, I believe that core training for the most part is completely misunderstood. I believe this is because of the aesthetics Vs. performance situation that I discussed above. We regularly see athletes training their core to resemble the aesthetic look rather than an improvement in specific performance. Will this result in a stronger core? Perhaps a little, but it will have trouble transferring over to the requirements of their sport. For the most part, the aesthetic crowd aim to “segment” their core training to target a small part of the core to increase its aesthetic appeal. An example of this would be performing endless sets of crunches/sit ups to target the Rectus Abdominis (6 Pack muscles). All this really does is promote tremendous amount of spinal flexion, vertebral compression, tight hip flexors, dysfunctional movement patterns, not to mention potential degradation of the vertebral discs over time. So how should we train the core if we want to avoid the aforementioned side effects but promote optimal performance at the same time? Well first we must look at the anatomy of the core. As you can see, there are multiple layers which make up the core. Firstly, we must learn how they work and what functions they perform. 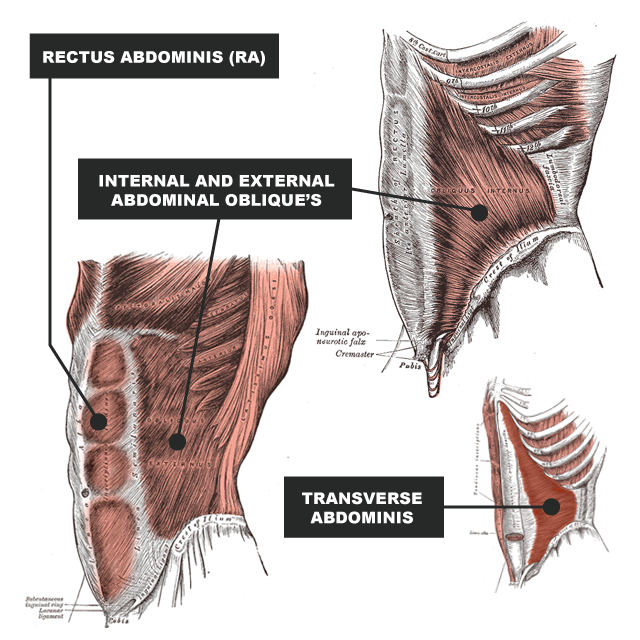 The deepest layer is the Transverse Abdominis (TA) which both protects and stabilises the spine. The Internal and External are located on the side and front of the abdomen and assist with stability and rotation/anti-rotation of the spine. This is located on the anterior (front) of the abdomen, which are commonly known as the 6 pack muscles. The primary function of RA is Flexion of the spine. The above picture simply describes the anterior and lateral sections of the core. The whole posterior (back) is another section altogether and an important one not to neglect. As you can see from the picture, the posterior chain is a highly complex network of muscles with different functions. The primary function of the posterior (from a core perspective) is to provide stability to the spine (through spinal extension). As stated previously, the conventional sit-up variations predominantly work spinal flexion so it is true that they will activate the RA. However, many, many people do not control the movement well enough to activate the RA as the primary muscle group and often incorporate a lot of momentum with the arms, using the hip flexors to pull themselves up. We can see from the pictures above that there are multiple sections of the core which need to be addressed in any given training program in order to train each segment effectively. One thing lots of people (including coaches) do when designing training/core programs is over-complicate things, making the program difficult to follow. As coaches (and you as athletes) we should be looking to simplify the training principles as much as possible in order to encourage compliance and progression. There are coaches out there that will claim that big compound lifts (Squat, Deadlift, Clean, Military Press, Bench Press, Pullup, Barbell Rows, etc.) will be all you ever need to get a strong core. First of all I want to state that I wholeheartedly agree that the big compound movements should make up the majority of any athletic based program. However, what the big compounds don’t account for is specificity. Just doing big compound lifts in a single plane of movement and trying to increase weights all the time may not always be the best way to improve performance. 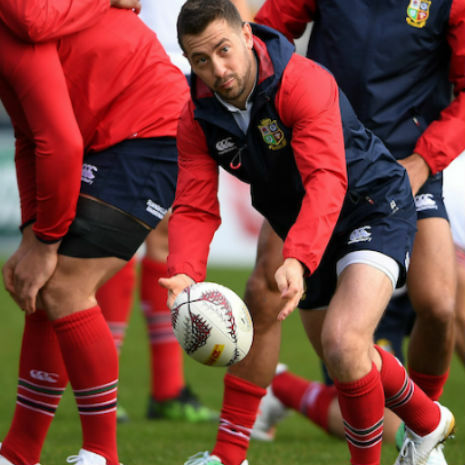 There are many actions in Rugby and athletic performance that require strength, power, speed in various planes and specific patterns which don’t exactly mimic picking a heavy barbell up and putting it back down again. Although the primary compounds will do a fantastic job of strengthening the core, and whole body for that matter, I do believe that for optimal athletic development they need to be supplemented with additional exercises that focus primarily on the function of the core. Notice I said “supplemented” and not “replaced”. These exercise should not detract from the big players of the program but instead be utilised to better perform the big lifts. Although the big lifts are always going to be superior when gaining maximal strength, they sometimes fall short of optimal performance when performed alone. There are plenty of big strong athletes out there that struggle to perform a basic abdominal exercise or assessment. So how do we Integrate these training modalities? I personally like to use some basic abdominal/core activation exercises/drills prior to the big compounds. Not only do they act as a warm-up, but they will also assist in the activation of the core muscles during the bigger lifts. Furthermore, this will potentially improve performance in addition to decreasing potential injury. Win-win situation. Let’s clear one thing up right now. 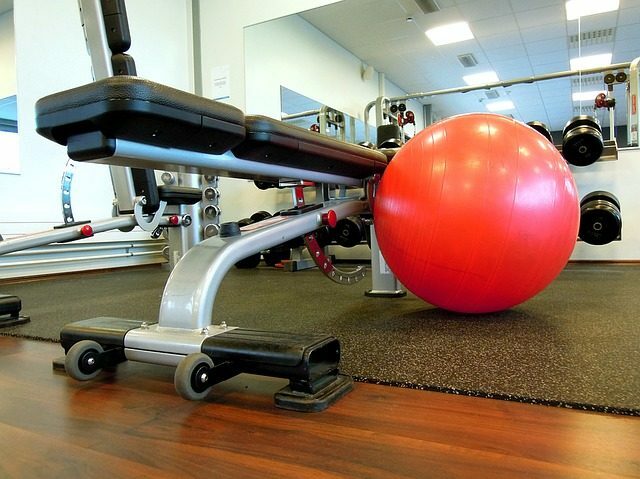 Core training is not a circus act. However, you may be lead to believe differently looking at any commercial gym and the core training practices of some personal trainers out there. Balance Balls, Bosu Balls, Indo Boards, bouncy things here and swingy things there – it all gets a little embarrassing at times (and out right dangerous). We need to appreciate that the core muscles are MUSCLES. Just like any other muscle in the body it should be programmed for correctly, starting from a baseline and progressed appropriately. That doesn’t mean starting with complex movement patterns with funky toys and the like. It means activation of (or the practice of activating) the muscle groups. We want to work the core as a whole (we do this in athletic performance) so we must aim to partly do this in training. My aim as a coach is to build exercises into training programs that not only compliment the primary lifts but also address any weaknesses the athlete presents. In order to begin abdominal/core training, I believe that simple activation drills should be incorporated in order to educate the athlete on how to engage and activate the core musculature in order to utilise it effectively during exercise/activity. Lie flat on your back with your legs completely straight, hold your arms over your chest and raise your shoulder blades completely off the ground and hold it. The inability to perform this would indicate that the anterior core strength needs to be improved. Bird Dog – Conventionally performed in Yoga, take a position on a mat on all fours, then extend one arm and the opposite leg out as far as you can, keeping the torso straight and the abdominals braced. Follow by switching sides and performing again. Back Extension – Can be performed either on a mat or a back extension bench. Whilst bracing the abdominals at the front, extend the spine (in neutral) and hold in the top position. Glute Bridge/Hip Thrust – Not commonly associated with the core, the glutes play an integral role in one’s ability to recruit the posterior chain effectively. Lying flat on the floor, roll the hips towards you followed by pressing the hips up into the air and holding at the top. Ensure the abdominals are braced at the front and the lower back is not activated. 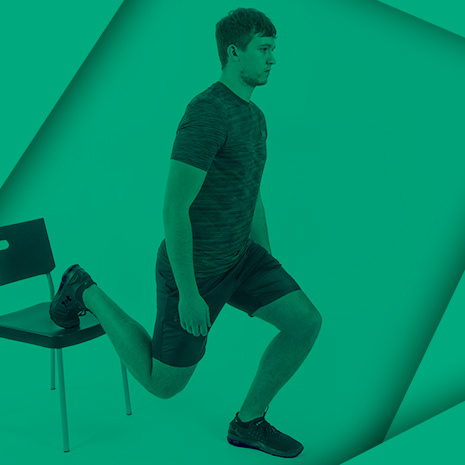 Single Leg Hip Thrust – A more advanced version of the glute bridge/hip thrust, use only one leg to press the hips into extension. Harder than you might think this one. Assuming a client/athlete can perform all of these exercises we should move onto more challenging exercises that can be increased over time. One method of core training that I focus on is the use of exercises designed to PREVENT movement of the spine. I like to call these ANTI-Core exercises. Why anti-core? 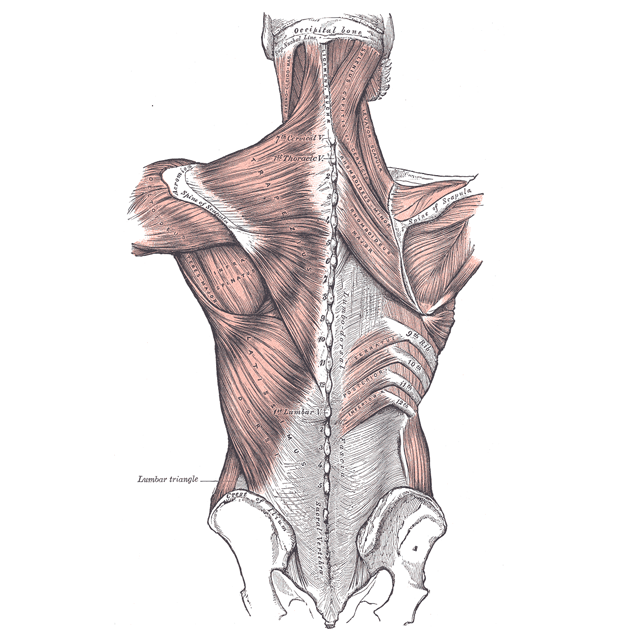 The way I look at the core musculature is that they provide stability to the spinal column by PREVENTING movement. For example – the deadlift requires the muscles of the lower back to prevent the spine moving into flexion – hence anti-flexion exercise. The other ANTI-movement functions are ANTI-Extension and ANTI-Rotation. 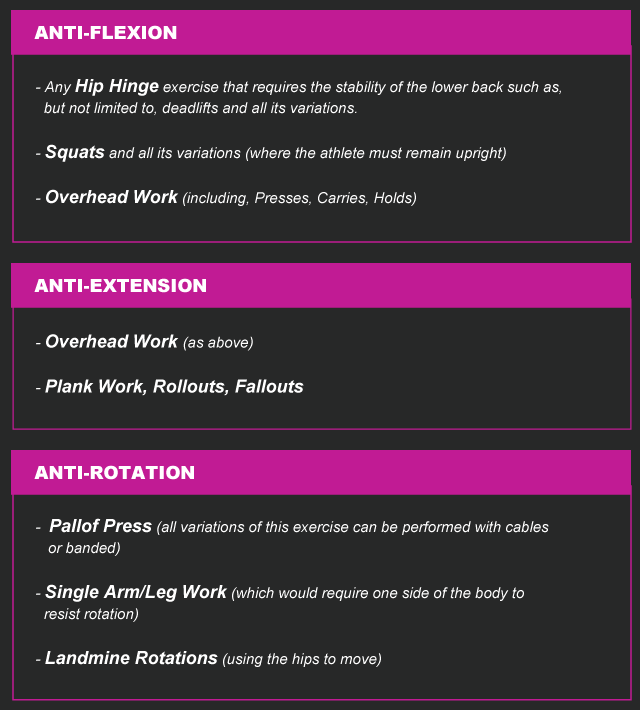 Without going into too much detail with exact exercises I’ve provided a list of programmed functions followed by exercises designed to address and improve such functions. I believe ANTI-core exercises are very important when learning to properly utilise the core musculature, not only to assist the bigger compound exercises but also to increase their strength and performance capacity over time. Like many top coaches in our field, I will prioritise the compound lifts to promote optimal performance in an athletic environment, however, to completely omit core exercises would be a terribly naive mistake to make, especially if an athlete required them. As with anything else in training, we must look at each athlete as an individual and program accordingly in relation to their specific requirements. This will always result in optimal performance. 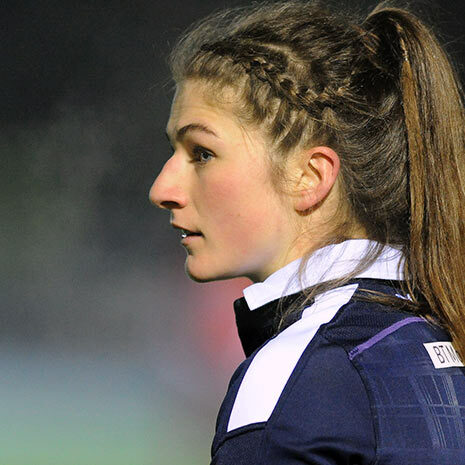 Whilst the big compounds will always reap the greatest rewards in terms of building strength, we must remember that Rugby is multi-factorial and we need to fulfill many other performance variables in order to be at our best. Picking up a bar in a single plane with two sides (bilaterally) will often present some movement restrictions or limitations. 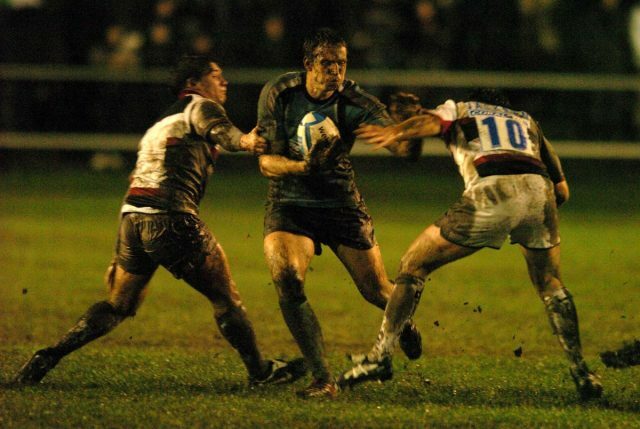 The demands of rugby on the body are many and varied. The bottom line is we, as human beings, are built to move in various planes. That’s why we need to sprint, jump and throw too! Luckily, as rugby players, all those things are included in our beautiful sport. Other athletes might not have this privilege and should aim to integrate this kind of training into their programming. How can we practically apply the above information? 1) Prioritise the big compound lifts in your training in order to maximally improve performance. 2) Supplement with appropriate and SPECIFIC core exercises to address your weaknesses. 3) Move in multiple planes – Lift, Run, Throw and Jump. 4) Do single sided work too – don’t just rely on bilateral exercises to improve performance. 5) Drop the circus act nonsense you see daily and focus on simple progressive core work that you can objectively measure. Dean Robertson owns Elysium Training Systems – An Edinburgh based Personal Training business which is currently aiming to open a high performance training and education facility. Dean works with a broad range of clientele from elite level athletes at the top of their sport to complete beginners simply aiming to improve their health and fitness. You can find him on Facebook at Elysium Gym Edinburgh. Core training is one of the most hotly researched, increasingly marketed topics in the fitness industry. With everyone wanting the perfect workout for abs it’s no wonder, however all of the focus on the aesthetic appeal of the abdominals really detracts from the true meaning of “core” training.